Is High Speed Machining The Right Choice For My Shop? When we hear the term "High Speed Machining" (HSM), most people associate it with mold making, but what people fail to realize is that this technology is being used effectively by shops of every kind to positively impact the bottom line...and isn't that what everyone wants??? In today’s industry it’s all about quick setup and changeover between parts...especially in an environment where you run a high-mix of low volumes. In this article I want to discuss how part and tool probing can offer a real advantage for the shops that find themselves in this type of environment. 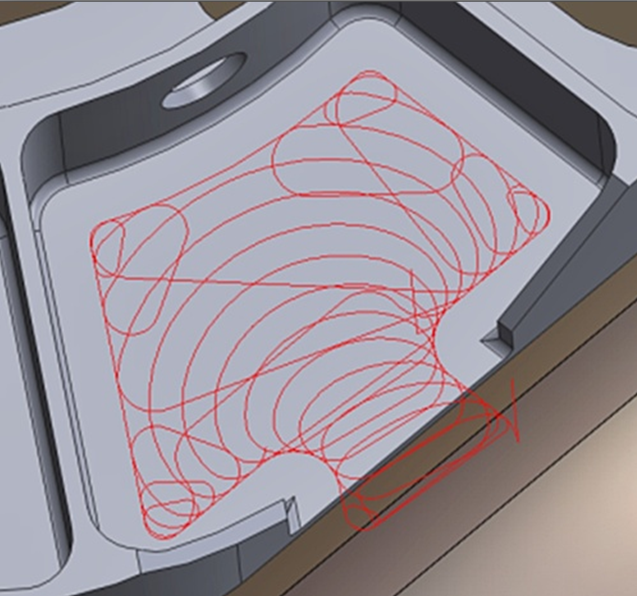 5-Axis Programming: programming with tool vectors? When programming in 5-axis, we have two distinct options that we can use to command rotary moves and positions. We can output the data using either rotary angles, or tool vectors. Although each one has its pros and cons, I would prefer to configure a postprocessor to output these rotary commands as IJK tool vectors, instead of the more common ABC axis rotary angles, if given a choice. Have you ever had to abruptly stop your machine, in the middle of running a program, and wished there was a way to recover exactly where you left off - even if you were in the middle of all that code? For years Hurco’s Recovery Restart feature offered operators a way to just that…but you had to know exactly what block you ended on to recover. Well not anymore! 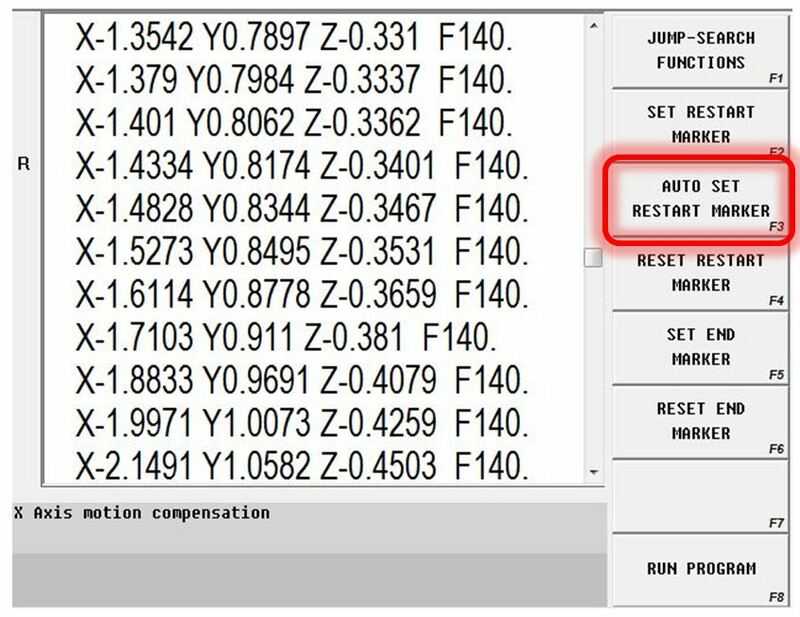 The WinMax version 9 software – which was released at IMTS last year – offers a new feature that will automatically insert a restart marker at the exact location of the last block executed before the interruption - which relives the pressure on the operator to remember (or guess) what block to restart program. 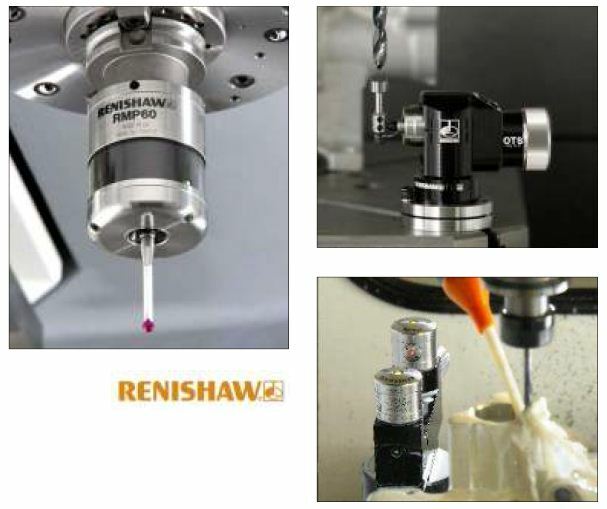 As machinists we are all aware of the standard tools of our trade; however, there are other non-standard tools available - that not everyone is aware of - that could be very helpful in our day-to-day life in the shop. Just like any other industry, if there is a time consuming and mundane procedure that must be completed, you can bet that somewhere there is someone who has already invented a tool or device that would make that task easier…if we only knew where to go to find those tools. 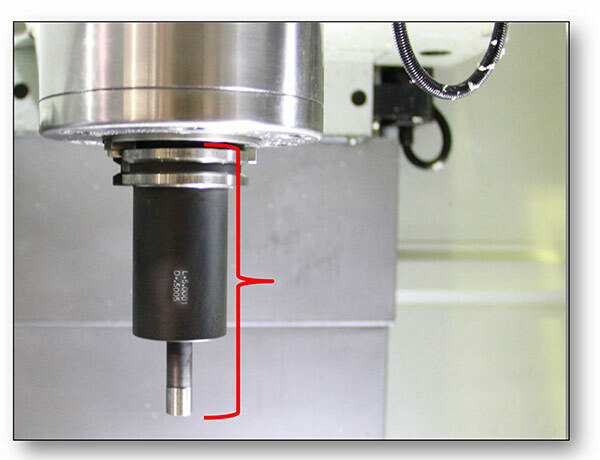 As many of you are already aware, the Absolute Tool Length method of tool calibration has become the industry standard for measuring and recording the length of individual cutting tools on milling machines. 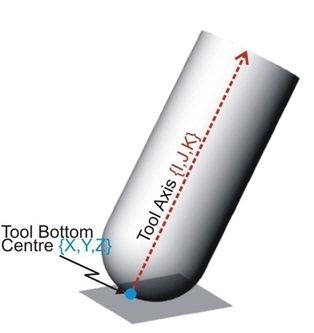 This method of tool measurement not only produces numerical values that make sense to the operator, and can easily be verified with a pocket scale, but will also allow for tool lengths to be set offline using a presetter - and then the data can simply be entered into the tool setup for that particular tool…helping to reduce setup time at the machine. I was recently asked by a reader to post an article about using subprograms. Although this is a pretty simple subject, it made me realize that not everyone is familiar with the use of subprograms and subroutines, so why not offer my input. I will also touch on the use of Hurco’s conversational NC Merge capability…which is powerfully simple and very useful! In the last blog article we touched on the basics of mill-turning technology. Today I would like to build on that basic foundation. 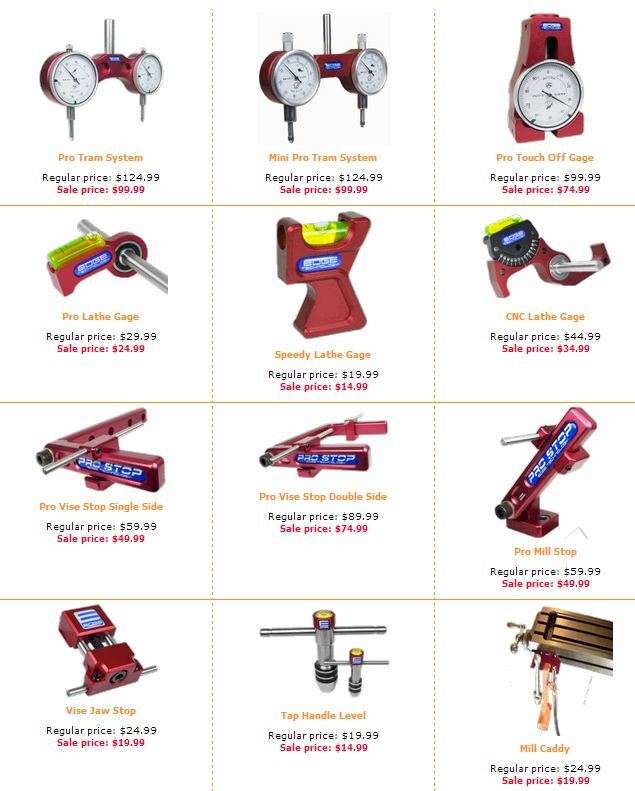 One area of confusion to many operators is tooling – especially the tool holder orientation descriptions (radial tools vs. axial tools). Hopefully we can clear that up a little bit for some of you who struggle with it. I would also like to discuss the use of different tooling options to conserve turret stations when running parts that have lots of features and cutting operations. 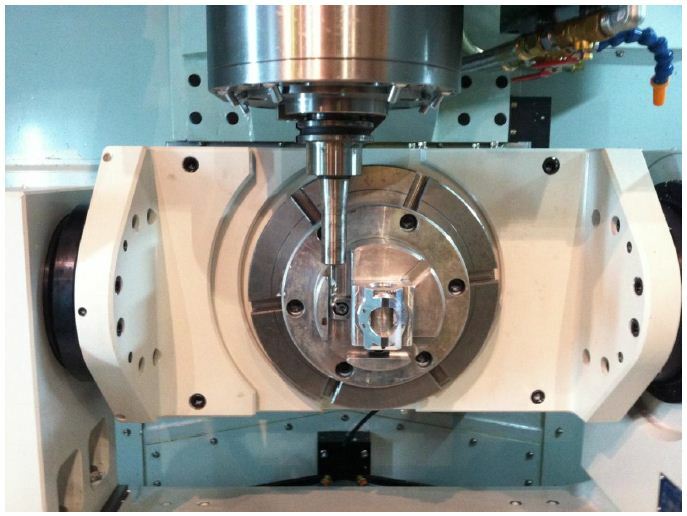 Machining intricate parts without running out of tooling stations is a common struggle when creating parts on a mill-turn machine.